Po Chwen Metal is based in Kaohsiung, Taiwan. 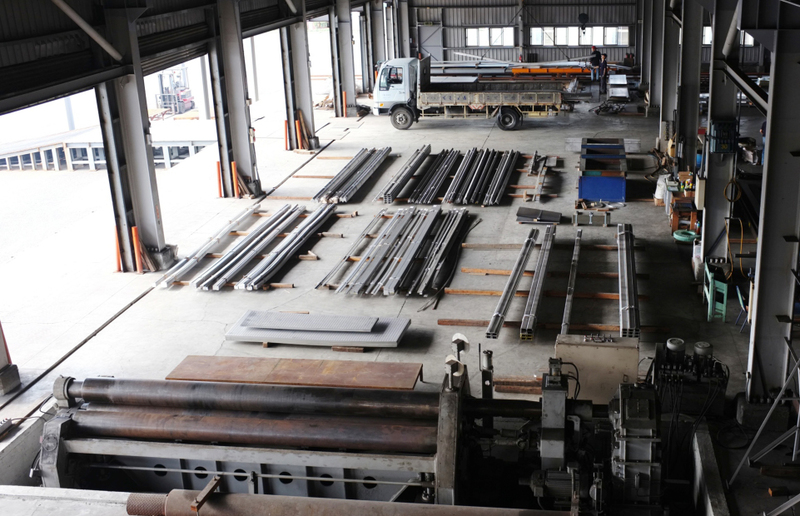 Our primary stainless steel coil centre, Tai-ji Factory, is a 20,000m2 facility situated at Linhai Industrial Park. 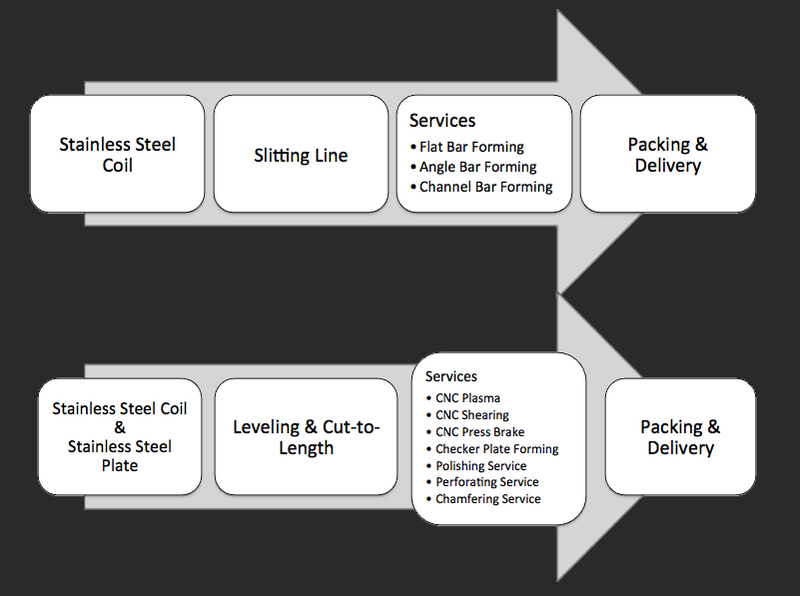 It is the central storage location and processing centre of Po Chwen Metal, where we obtain large stainless steel coil from local Taiwanese mills and overseas mills, and convert them into quality stainless steel products as per customer's request. 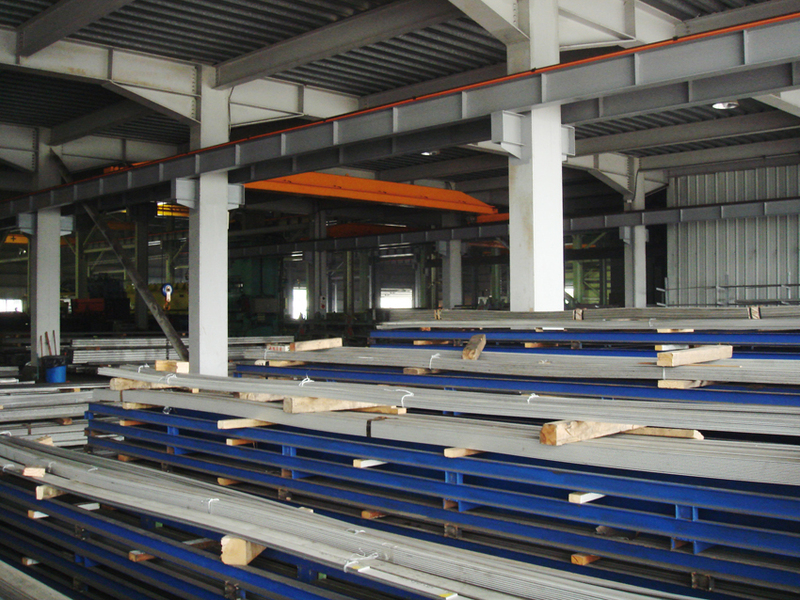 Po Chwen Metal also have two other stock warehouses in Dafa Industrial Park and Linhai Industrial Park. Contact: Export Sales Manager - Jeff Huang, PhD.